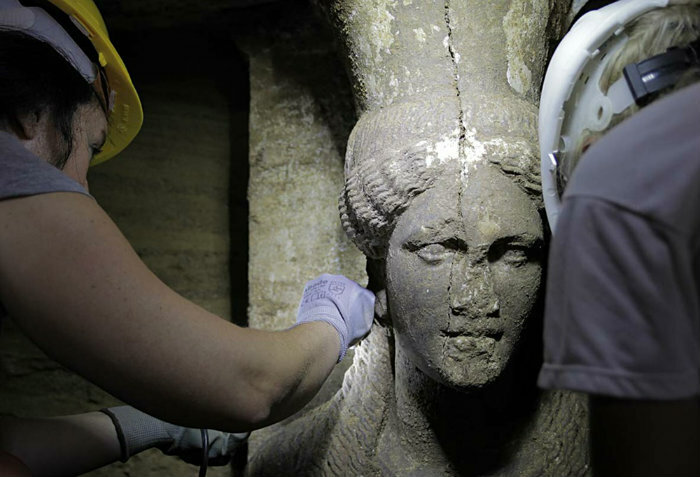 The scale of the tomb, which dates to the fourth century B.C., suggests it may belong to Roxane, wife of Alexander the Great, or their son, also called Alexander. Both were killed by political rivals after the death of the Macedonian conqueror in 323 B.C. The burial complex dates back to the fourth century B.C. 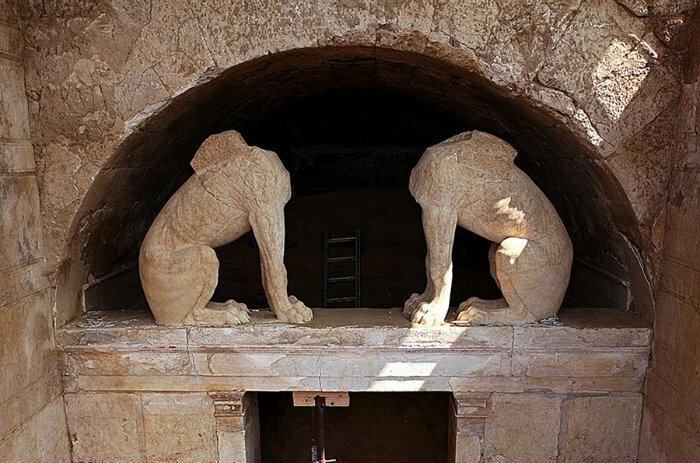 and was found outside the ancient Macedonian city of Amphipolis in 2012, but its entrance wasn’t located until August 2014. Since then, the tomb has provided stunning new finds seemingly on a daily basis. Read further via Archaeologists Explore Largest-Ever Greek Tomb | DiscoverMagazine.com. This entry was posted in PLACES AND TRAVEL and tagged ancient, Europe. Bookmark the permalink. 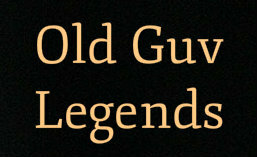 ← The Great Grey Owl is Fearless when Hunting.